Want to shred but don't have a mountain bike? 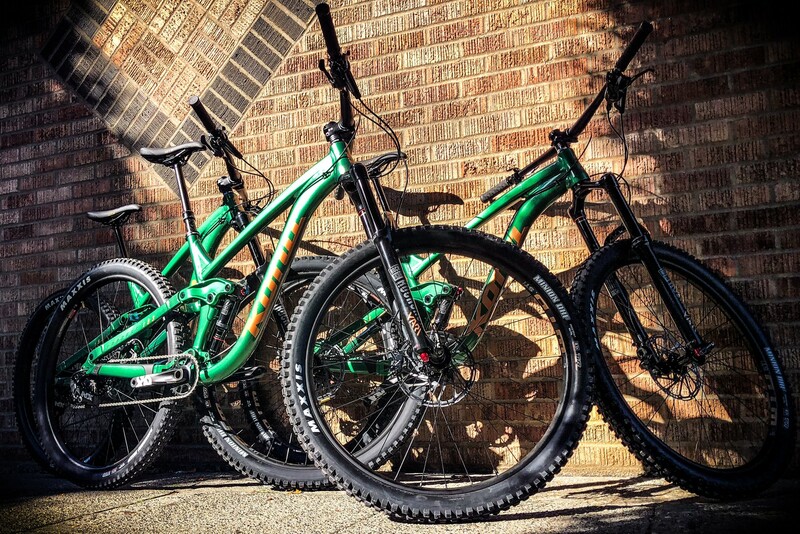 Or thinking about buying one, but want to try a real full-suspension experience before you buy? We got you covered. If you have such a great time that you decide to buy a bike from us, we'll deduct the cost of the rental from the price of the bike.